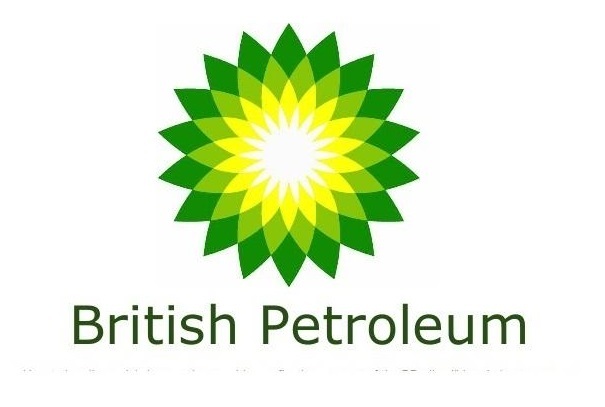 British Petroleum operates with business activities and customers in more than 80 countries across six continents. Every day, we serve millions of customers around the world. Our business is the exploration, production, refining, trading and distribution of energy. This is what we do, and we do it on a truly global scale. We are continually looking for talented, committed and ambitious people to help us shape the face of energy for the future. The Petrochemicals SPU includes Acetyls, Aromatics and Olefins & Derivatives businesses; it has over 2,300 employees working in production sites and offices on three continents. We manufacture and market four main product lines: purified terephthalic acid (PTA), paraxylene (PX), acetic acid, and olefins and derivatives (O&D). We also have smaller product lines in acetic anhydride and NDC. Our strategy is to leverage our world leading technology in selected markets, to grow the business and to deliver industry-leading returns. New investments are targeted principally in the higher-growth Asian markets. Providing engineering functional support/guidance to the Global Supply Chain (GSC) related to the concept development, basic engineering (FEED) and detailed engineering of major project & process related activities. Supporting deployment and scale up of new technologies from innovation programs and new product developments intokey facilities working through process engineering Network. Supporting self-verification of material process safety risks within GSC and support the development of appropriate mitigation plans. Assisting Global Process Engineer in building engineering competence in process design and process safety competence with focus on design of Lubricant processes. Participating in process safety, operational and quality studies for comprehensiveness and accuracy. Share across the process engineering network to ensure common practices across GSC. At least 10 years broad engineering experience with preferable 3-5 years in process design or operations. An attitude of continuous improvement and be an active champion of change with a desire to improve current performance. Analyze the log sheet data and communicate with the shift Supervisor in charge if any deviation found during log sheet. Conduct field routine activity such as taking oxidation sample, prepare all chemicals are used in oxidation process and housekeeping for work area. Check and identify any abnormality of oxidation equipment and report any abnormalities found to shift Supervisor. Recommend process improvement to enhanced operational efficiency and safety. not phobic with height and darkness. Thanks for reading British Petroleum Jobs: Senior Process Engineer and Field Operator. Please share...! 0 Comment for "British Petroleum Jobs: Senior Process Engineer and Field Operator"